I know what you’re thinking. 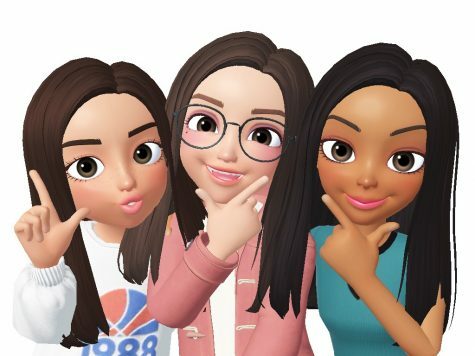 What kind of name is “Zepeto,” and what the heck does it mean? 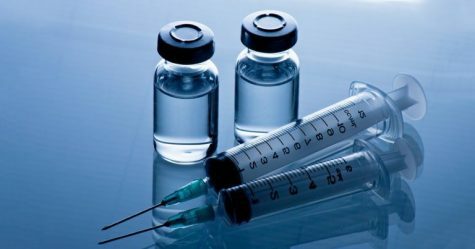 Besides the fact that the name itself is quite different, the app had strangely, a large user increase, as the app went from one million users to ten million users in only a matter of a couple of days. 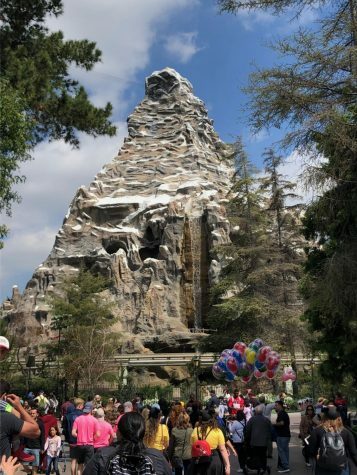 When it’s pointed out that the app is based around the creation and customization of an animated avatar of one’s self, the sudden user increase suddenly begins to make more sense. 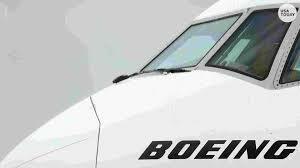 Apps that allow the user to alter and customize the virtual avatar have become a trend in the late 2010s. There’s an unexplainable joy that comes in creating an animation of one’s self and being able to share animated “emojis” of their avatar with friends and family. 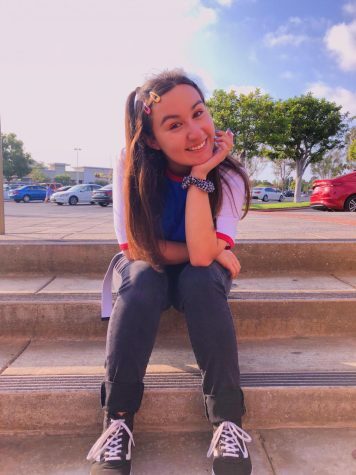 Zepeto is a South Korean App, created by the famed app developer called Camp Mobile. The company operates under South Korean internet search giant Naver, and has created other apps such as SNOW, an app very similar to Snapchat. 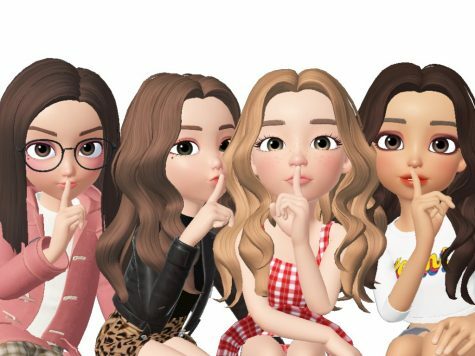 Camp Mobile’s newest development is Zepeto, which was launched on February 28th, 2018. The virtual avatar creation process is similar to that of apps like Bitmoji, where an individual has the ability to alter the facial features of the avatar to resemble themself. After the initial customization process is complete the user then has the ability to go back and purchase additional outfits with coins. 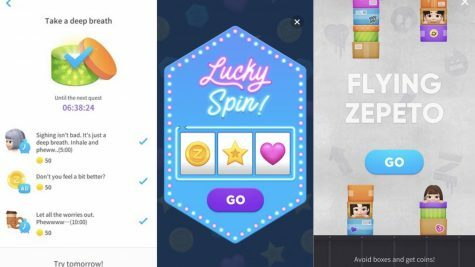 The user can earn coins by completing quests, participating in a randomized wheel, and playing their “Flying Zepeto” game. 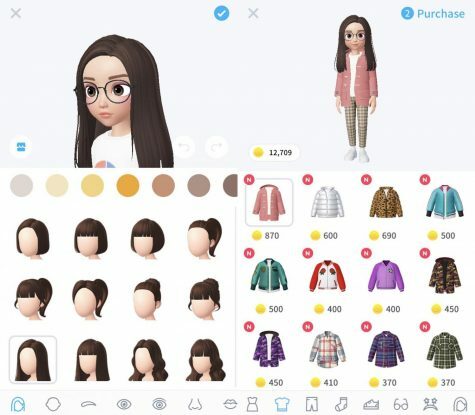 The app also offers the ability to chat with and add other Zepeto avatars, mainly through their “Zepeto Town Street” feature. Randomly chosen Zepetos will “walk” across the screen down the street, in which the user can click on other avatars and add them to their friends list. However, what really sent Zepeto skyrocketing with popularity was their photobooth feature. 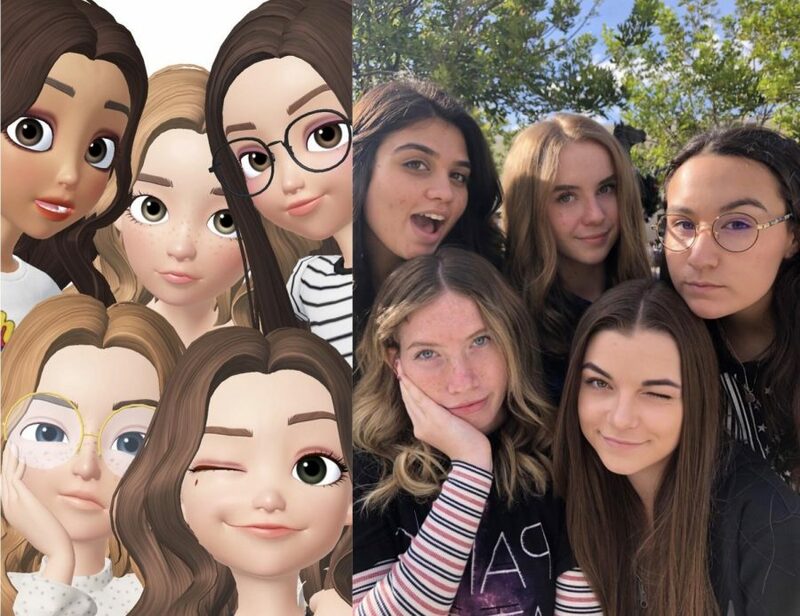 With a maximum of 6 selected characters, Zepeto users are granted the ability to pick and choose a photo template to recreate with other avatars. 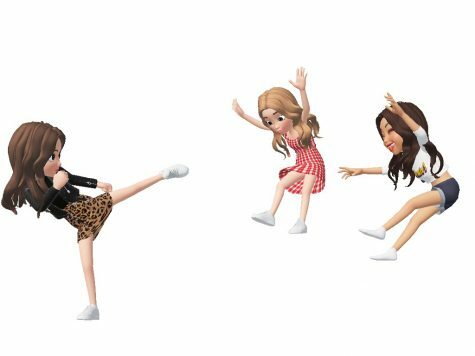 Zepeto avatars pose and act in various ways to make the photo full of fun and vibrant energy. Below are three examples in which I’ve chosen mine and my friends’ avatars to take photos as. 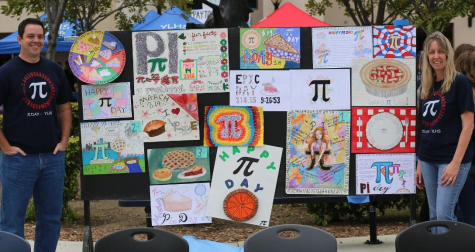 When asked about her favorite part about the popular app, Shannon Adler (11) explains, “I really really enjoy the photobooth page. 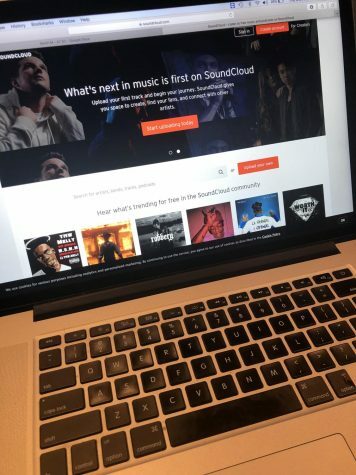 I love scrolling through the options of photos and already planning out in my head which one of my friends I would choose for each template.” This is not only just another marketing strategy to get the word out about their app, but it’s also another creative way the app developers decided to allow their users to interact and be able to physically take away something from the program.